Hey man Lets do some big stakes ? 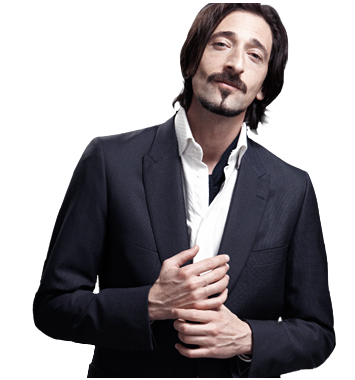 This is how you see yourself: As white snoop dogg. Wigger.